We have formulated an excellent UV resistant rubber sealant to ensure your feed point is well protected. 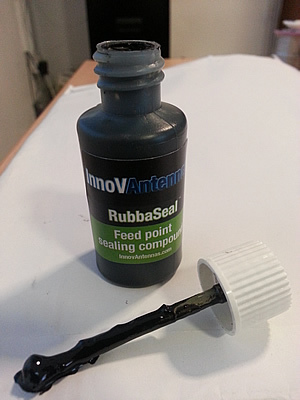 Unlike enclosures around the feed point which can hold in moisture, this rubber sealant is applied to both coax and terminals at the time of the antenna installation to ensure your antennas feed point remains in tip-top condition for the longest time. Our Liquid Rubber Sealant (variants of which are used in the aerospace industry) is supplied in 30ml bottles and the lid has a an application brush already in place to ensure easy application. You should NOT seal your feed point in any kind of enclosure or box unless it will be completely vacuum filled. Variation in temperature will result in condensation and ultimately, water contamination. An alternative is to fill the box or encloser with some kind or resin or other filler. 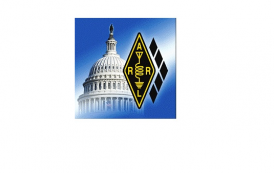 However, you would need to test any material used for impact on the antenna (especially at VHF and UHF). 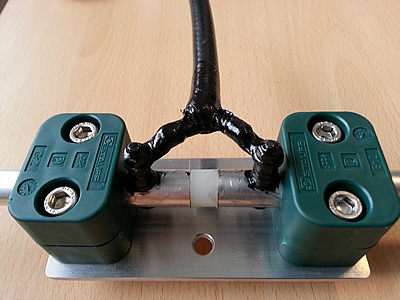 Get rid of that feed point box and use InnovAntennas RubbaSeal! !